Get a quote today from Adelaide’s best plumber. Mott Plumbing has been Adelaide’s plumber of choice for everyday & emergency plumbing for over 30 years. For emergency services in Adelaide, our clients can rely on Mott Plumbing to fix their plumbing issues quickly and efficiently. A burst pipe can be a very stressful situation, but with Mott Plumbing just a phone call away you need not worry. Hot water is a bare necessity in the modern age. This is why the team at Mott Plumbing make hot water repairs an everyday priority. 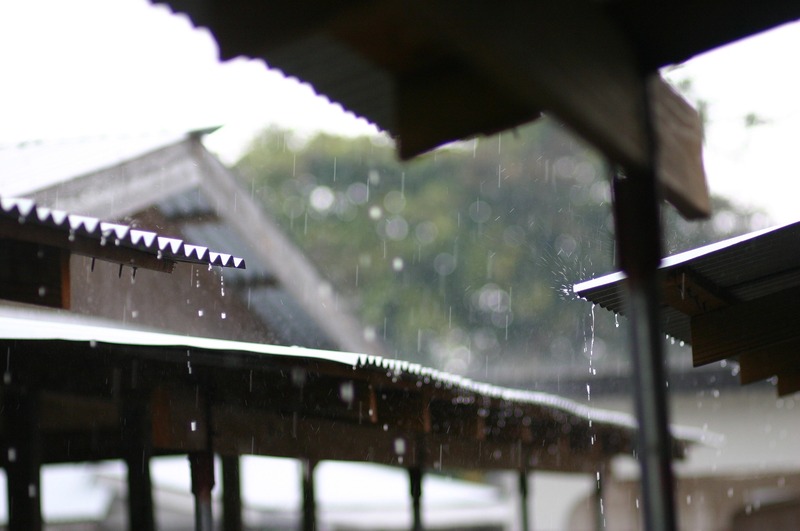 There can be few things more frustrating than a leaking roof; the constant pitter patter, the unwelcome drips and of course, the water damage. 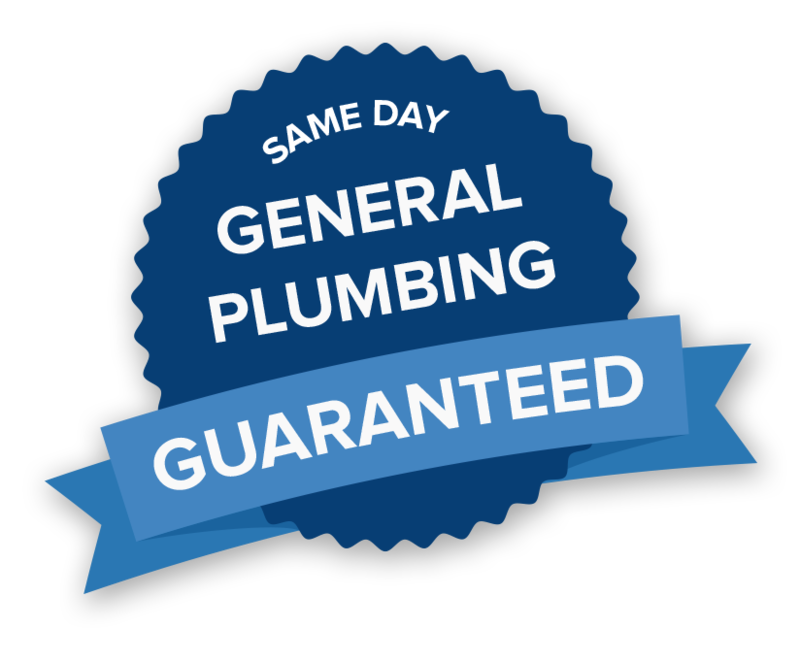 When it comes to all facets of general plumbing & everyday plumbing Mott Plumbing are your Adelaide plumbers of choice. Our Adelaide plumbers know that 24 hour emergency plumbing problems need urgent attention. From burst drains and leaky taps to faulty hot water systems and gas leaks, our dedicated team fix plumbing emergencies quickly and efficiently, aiming to provide long-lasting results. 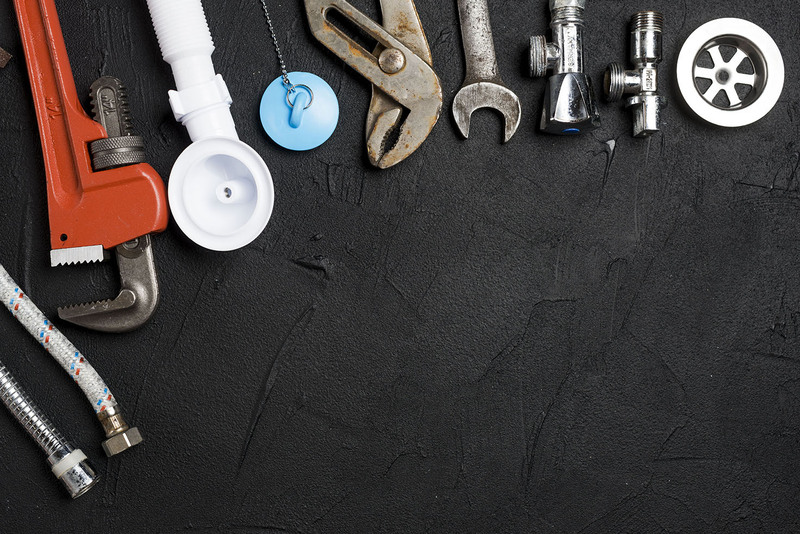 Our vehicles are stocked with the right equipment to solve your plumbing problem first time. Plumbing emergency? Call us 24/7 for prompt, efficient service. Rising energy costs and an increased emphasis on reduced emissions and increased sustainability have made choosing an efficient hot water service more important than ever. 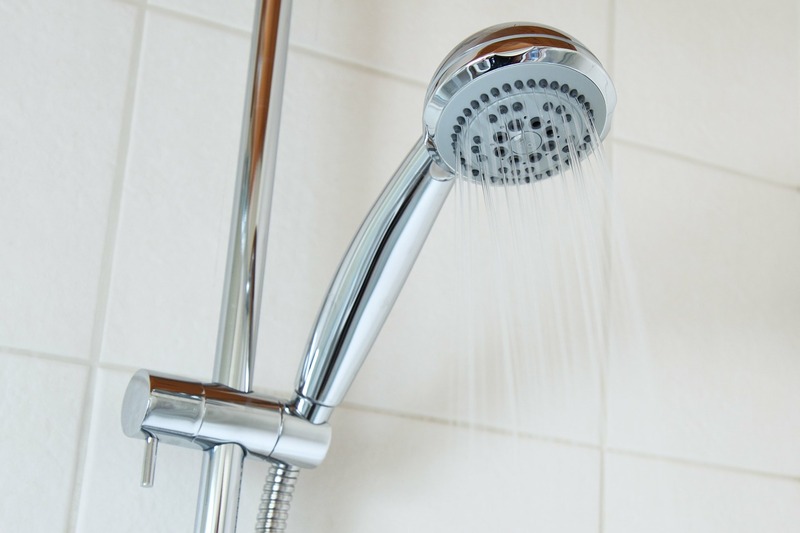 Let us help cut through the maze of information on hot water choices; we’ll appraise your needs and match them to sensible options to present our recommendations for your consideration. 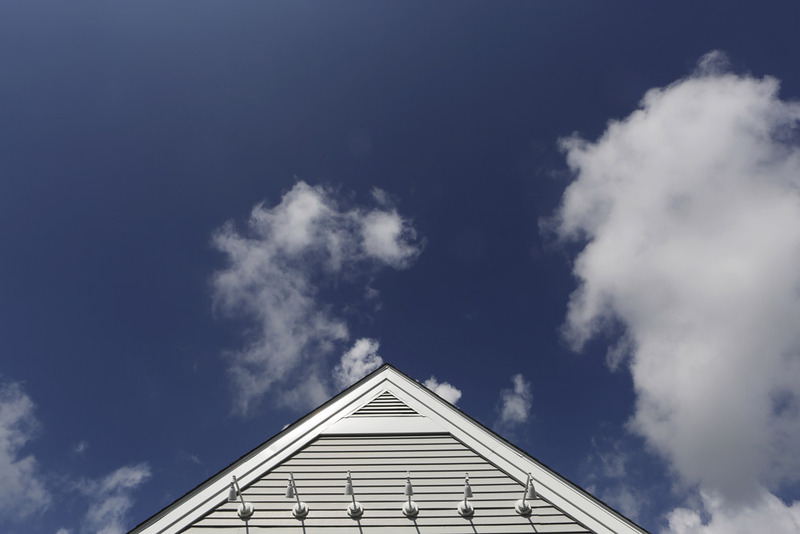 Find out whether gas, electric, or solar hot water is right for your home or business. Call us today on 8462 9844 for an Adelaide Plumber near you! For more information on Plumbing view our Plumber Tips.